Brunei is an oil-rich country in Southeast Asia. The common tourists may not have heard about this tiny Muslim sultanate since it is overshadowed by the popularity of neighboring Malaysia, Singapore and Indonesia. Those who know Muslim destinations, exotic cultures and exciting dive spots, however, are likely to have visited or at least heard good things about Brunei. Culture and festivals in Brunei are so rich and diverse; it is no surprise that more and more vacationers are considering this sultanate as a place to visit. Bruneians are Malay in race and Muslim in religion. Citizens come from Malay, Chinese and Indian descent. And while Islam is the official state religion, other religious beliefs and inclinations are practiced, honored and allowed by the constitution. 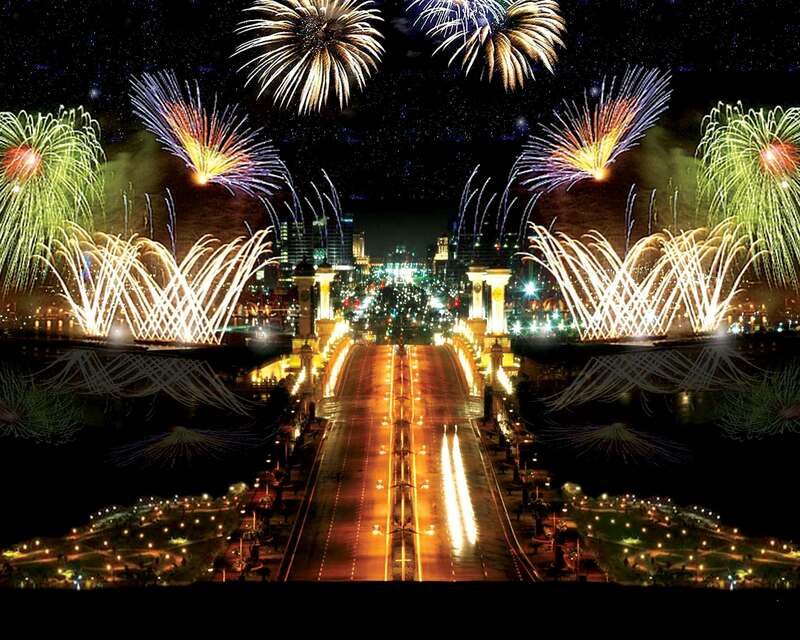 This religious openness and acceptance is apparent in Brunei’s national festivals. Brunei is a tiny Muslim country in Southeast Asia but a very wealthy one, thanks to the abundance of natural gas and petroleum. The official name of this sultanate is Negara Brunei Darussalam. There are many reasons why people visit, and below are some travel and practical notes of advice on getting to Brunei. Where is Brunei exactly? It is found in the island of Borneo and surrounded by the Sarawak Province of Malaysia. With coordinates 4°30’N,114°40’E, Brunei lies along the coastline of South China Sea. The Brunei capital is the idyllic modern city of Bandar Seri Begawan, which is also the tiny country’s largest city. 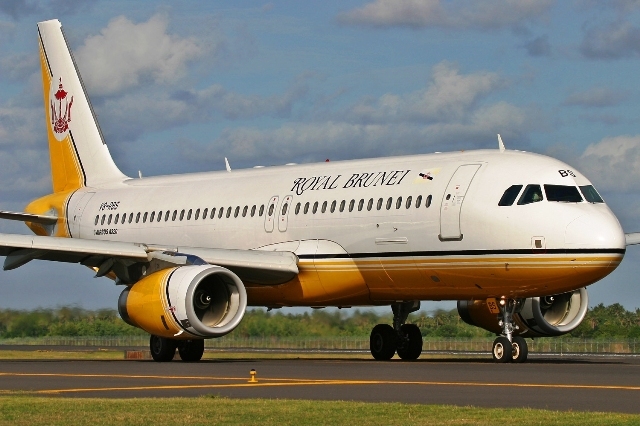 The easiest way to get to Brunei from anywhere in the world is by air on board Royal Brunei Airlines (BI). The national carrier has regular flights to and from London, which takes 17 hours, to and from Los Angeles, which takes 24 hours, and other important cities in Asia. There are several other international carriers (mostly Asian) that find their way into Brunei’s international airport, which is located in the capital city.